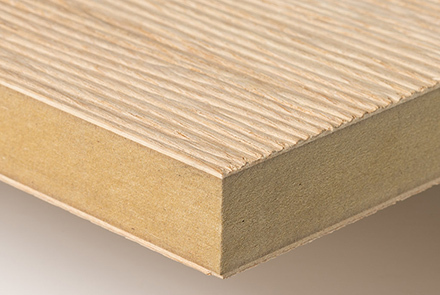 Losán manufactures veneered board panels for different uses. Its technical properties and aesthetic qualities make it the ideal decoration solution for both residential and commercial areas. 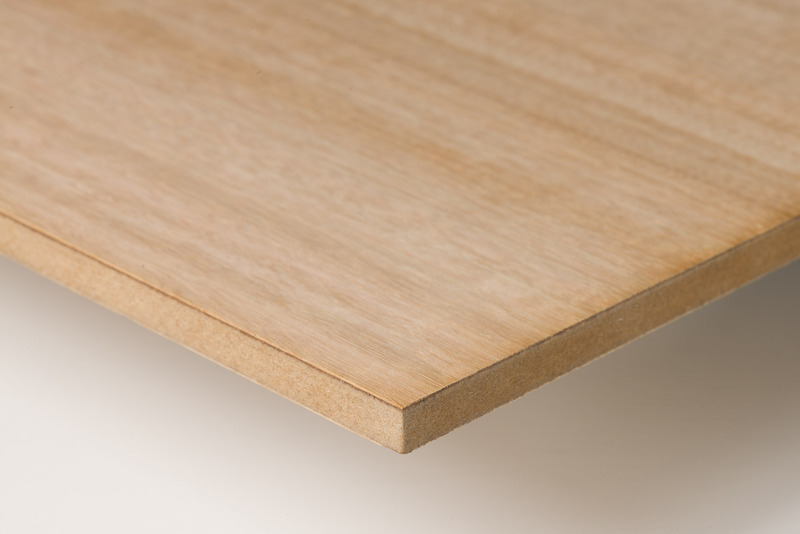 Losán has a wide range of core boards covered with our wood veneers and different finishes and varnishes. We customise panels according to customers’ specific needs for each project. • ÉLITE QUALITY: Identified in the edging by a yellow colour. Used in high-quality decoration, furniture fronts and exposed surfaces where the presence of knots, natural wood stains, repairs or patches are not desirable. • ÓPTIMA QUALITY: Identified in the edging by a green colour. 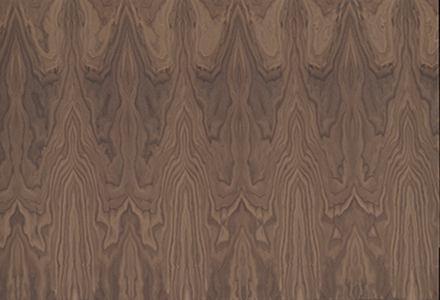 Used in decoration and visible surfaces where wood’s natural characteristics are more pronounced than in ÉLITE quality. • BASIC QUALITY: Identified in the edging by a blue colour. 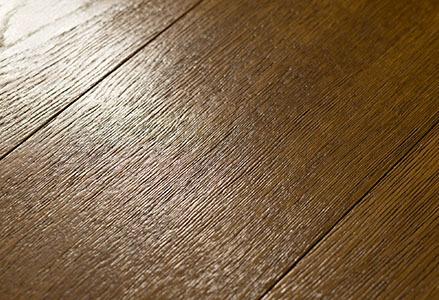 Used on surfaces where aesthetic requirements are lower and as wood’s natural characteristics are more pronounced than in the two previous qualities; this level provides authenticity. BASIC quality can be categorised into a further three qualities, which vary according to the characteristics of each wood species: basic-eco quality, basic-cut quality and basic-ocul.